No R-rated movies shown at this family-friendly drive-in (reporting from Calvert City, Ky.): Kentucky church members stay true to their Christian values while operating one of the nation’s few remaining outdoor theaters. CALVERT CITY, Ky. — As the sun sets in rural western Kentucky, the marquee lights shine at the Calvert Drive-in Theatre. For many who enjoy the outdoor movie experience, the nightly double features stir nostalgia and fond memories of simpler times. 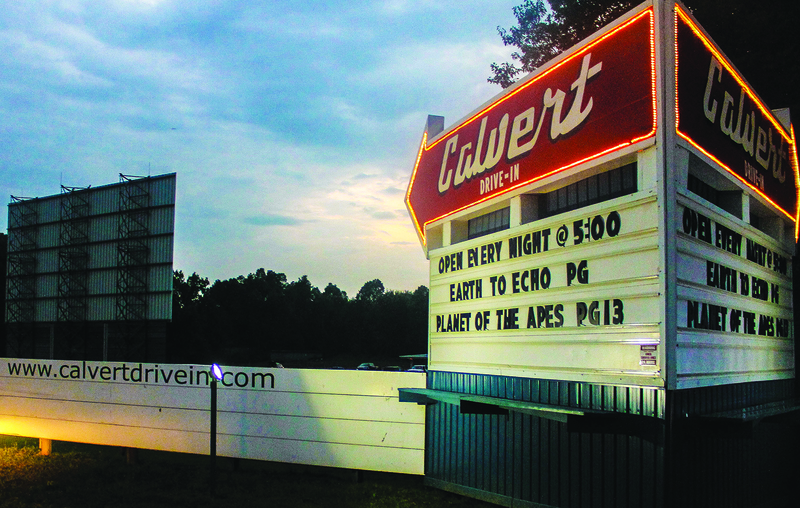 But for theater manager John Harrington and his wife, Paula — faithful members of the Calvert City Church of Christ — the 61-year-old drive-in represents more than a fading icon of Americana. “It’s a family business that was built by John’s grandfather,” Paula Harrington said. As their Christian faith influences their business, the Harringtons refuse to show R-rated films. “The last R-rated movie we ran was ‘Passion of the Christ,’” John Harrington said, referring to Mel Gibson’s graphic portrayal of Jesus’ final hours and crucifixion.